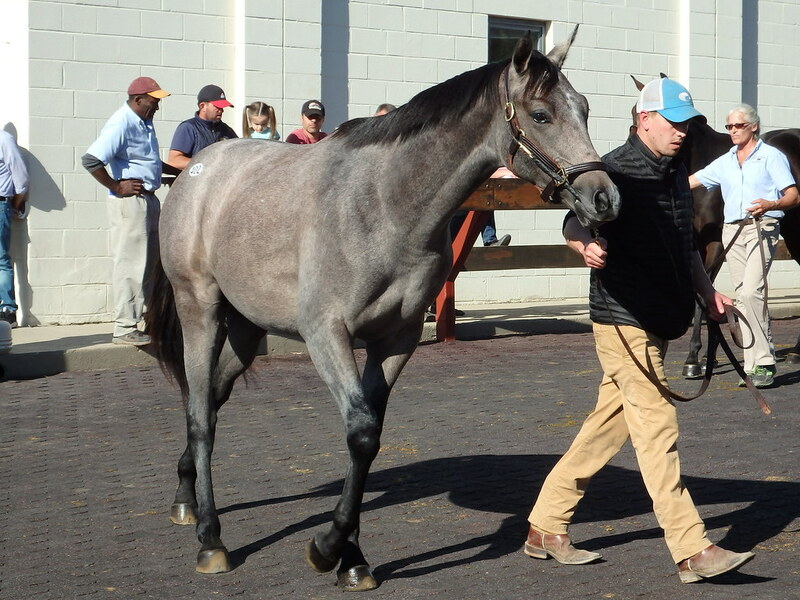 Fasig-Tipton has catalogued 55 supplemental entries for its upcoming Midlantic Fall Yearlings Sale. These entries, which are catalogued as hips 446-500, may now be viewed online and in the equineline sales catalogue app. Print versions of the supplemental catalogue will be available on the sales grounds. Midlantic Fall Yearlings will be held this coming Monday and Tuesday, October 1-2, at the Maryland State Fairgrounds in Timonium, Maryland. The Monday session, which will offer hips 1-150, will begin at 4 pm. The Tuesday session, which will begin at 10 am, will offer hips 151-500.